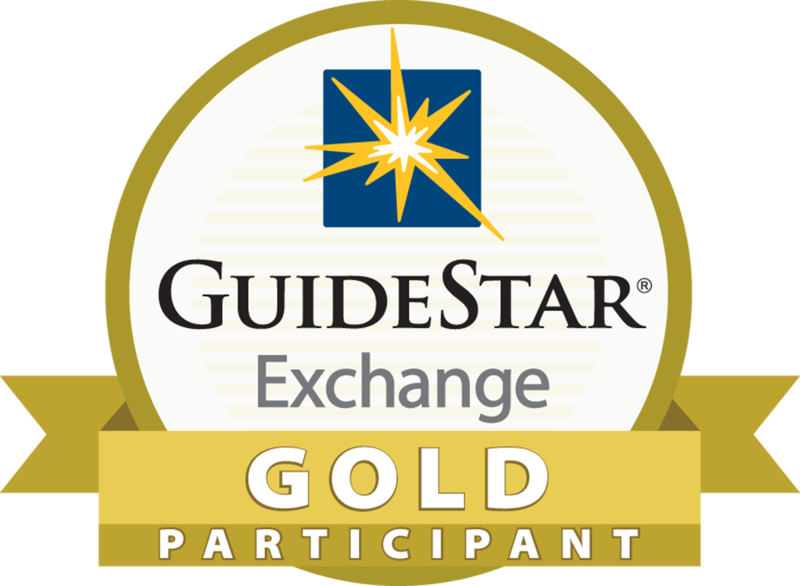 Six months of earning an income for the first time, building trusting relationships, and learning about the possibilities can change the course of a young person’s life forever. 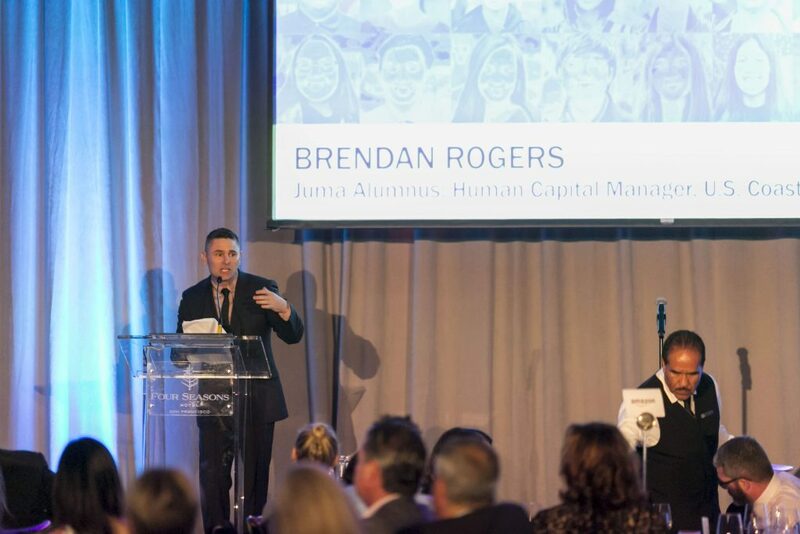 At Juma’s 25th Anniversary Gala in September, supporters, staff, partners, and friends heard firsthand from Brendan Rogers, a Juma alum from 1997, what a difference a short span of time with the right intervention can make in a young person’s life. Today, Brandon is a Commissioned Officer in the US Coast Guard where he manages a training program for 26 states, and co-chairs his district’s Leadership Diversity Advisory Council where he works to make the service more inclusive. During his time with Juma, Brendan also met a job trainer named Markus who would offer him advice which would eventually come to reshape Brendan’s worldview. Twenty years later, Brendan knows Markus was right. “The world is full of opportunities. You just have to be prepared for them, to seek them out, and most importantly, to believe that they are there for you.” His positive experience at Juma and positive reference from his supervisor allowed him to step up to the next challenge when he started his career with the Coast Guard. At the 25th Anniversary Gala, he was also able to reunite with Markus and tell him how much his mentorship meant. Alumni like Brendan inspire the Juma team to continue working toward a future where all young people have the opportunity to succeed, advance and thrive in the career of their choice, and compete in a job market that is inclusive, equitable, and diverse. As we welcome new classes of Juma youth each year at sites across America, we look forward to a day when they can come back and tell us how much they have accomplished.